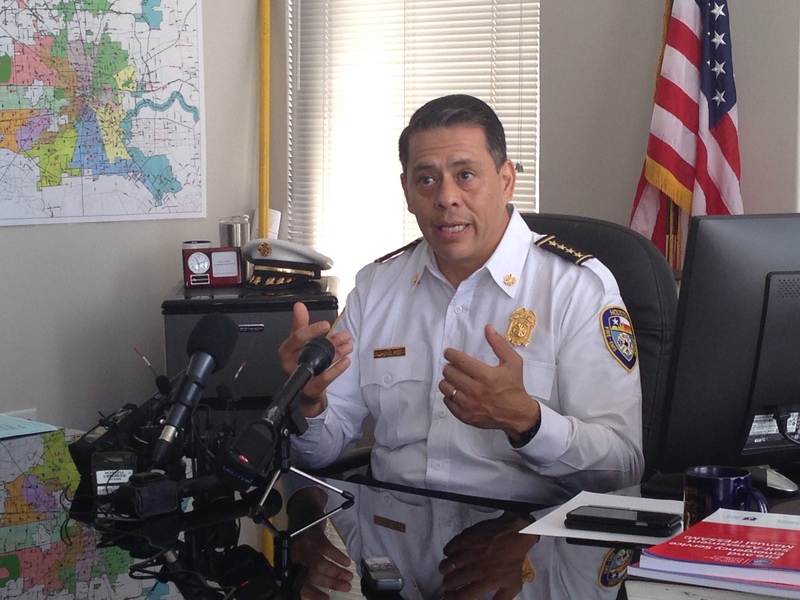 We learn more about why Houston’s fire chief Samuel Peña wants to increase ambulance fees. Then, we consider the potential impact this hike could have on Houston patients. 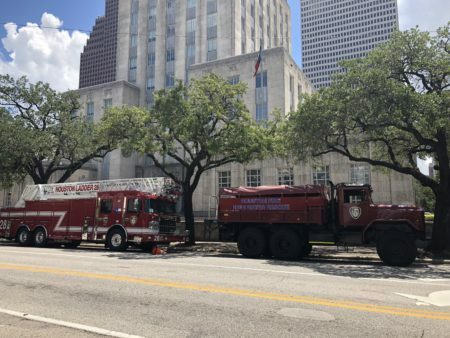 HFD Chief Samuel Peña emphasizes that improving fire safety inspections in Houston will entail using a new risk-based model and a modern records management system. 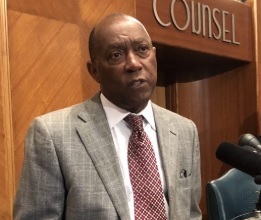 Houston’s Fire Chief says he wants to increase ambulance fees. In the audio above we hear from Chief Samuel Peña at a press conference held this morning (July 13), where he says this would be the first hike in six years, aside from adjustments for inflation. 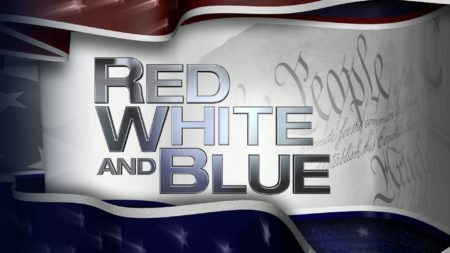 We talk with Dr. Cedric Dark, assistant professor of emergency medicine at Baylor College of Medicine, and Dr. James Langabeer, professor in the UTHealth School of Biomedical Informatics, about proposed hikes in ambulance fees and why the chief wants these higher fees. Then, we consider the potential impact this hike could have on Houstonians.